Another week in the Principality of Monaco has come to an end and here we selected 10 most interesting stories to keep you updated. 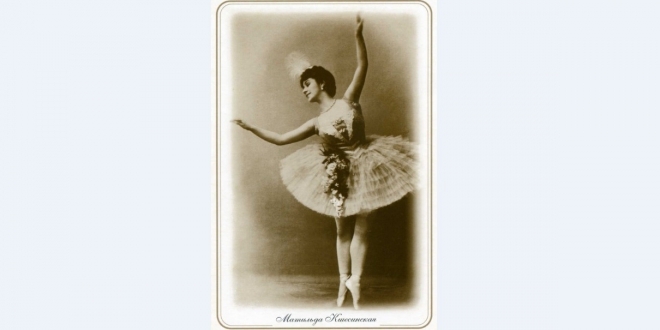 Once a year, the Grimaldi Forum becomes a venue with various, confronting emotions on display. On the one hand, leaders who are disappointed at being dealt a dreadful lot. On the other hand, those who managed to pass between the drops, delighted to have an affordable team on paper. Monaco, like last year, does not belong to either of those two examples. The champions of France are in between. After having inherited Tottenham, Leverkusen and CSKA Moscow in August 2016, the ASM was handed three opponents of the same caliber this season: FC Porto, Besiktas and RB Leipzig. The restaurant STARS’N’BARS has launched a campaign to reduce the use and disposal of plastic drinking straws by providing them only on request. 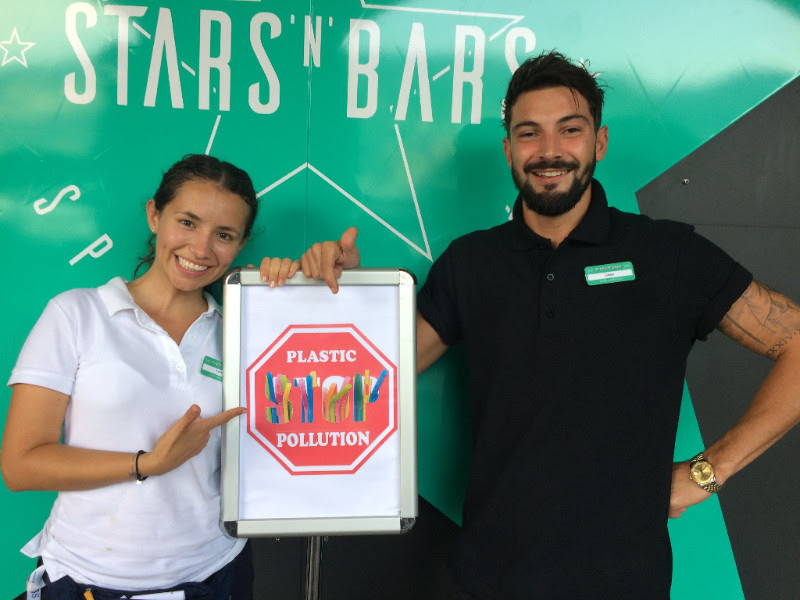 According to STARS’N’BARS owners Kate Powers and Didier Rubiolo the campaign is an easy way for individuals to learn about the dangers of plastic waste and to make a choice to help save the planet. In preparation for the World Championships for Young Riders under the age of 21, to be held in September in Vallegiosul Mincio (Italy), a number of nations recently attended the Pôle France du Cheval et le Don in Lignières, in order to take part in the final stage of the qualifying rounds. 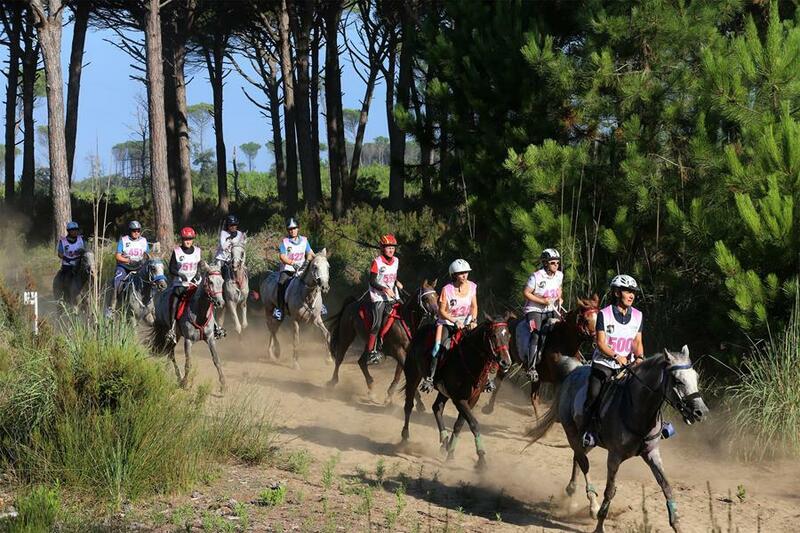 During the CEIYJ, the International Young Rider Race, which is 121 km in length, the young riders of the world’s elite were able to measure up against one other. French riders, former world team champions in Tartas, and riders from Qatar, Bahrain and the Principality of Monaco, represented by Emma Noury, were in attendance. 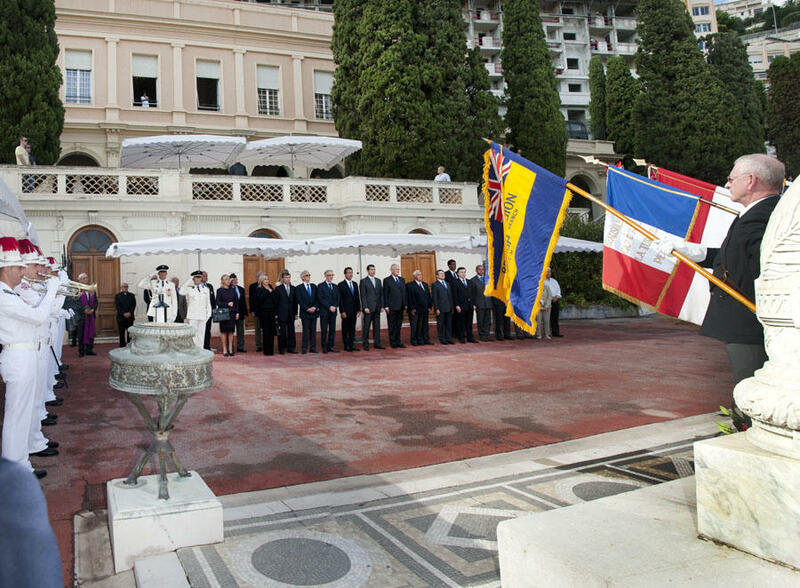 In this article we provide details of the events this Sunday to honour the memory of the Liberation in Monaco and local areas. In the following places and times there will be various remembrance events and receptions to mark this important historical occasion. Last week, in Beijing, the prestigious “China Travel & Meetings Industry Awards” gala was held and prizes were awarded to participants. 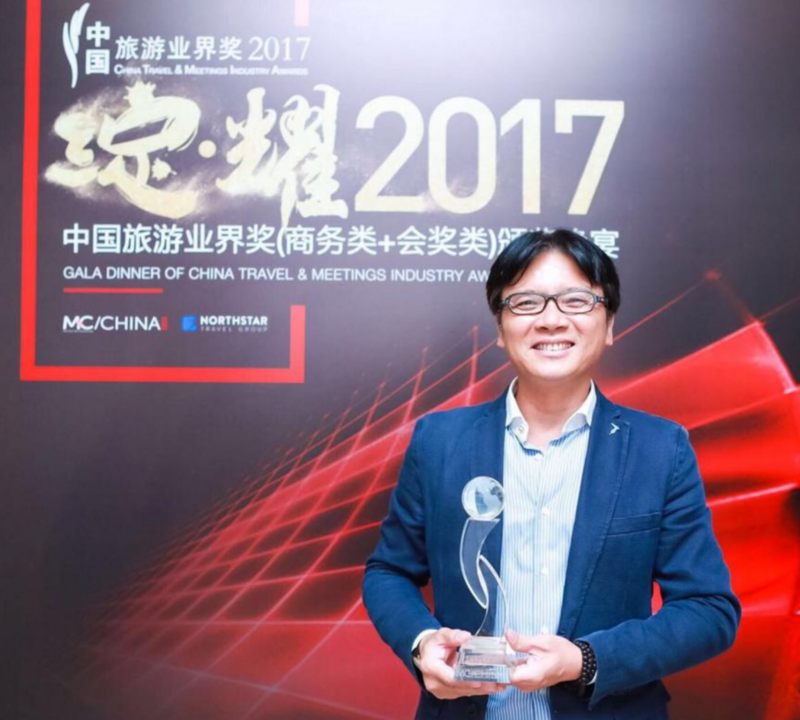 On this occasion, the gala’s organizers awarded the Direction du Tourisme et des Congrès (‘Tourism and Convention Management’) or DTC team the “Emerging MICE Destination of the Year” award, which was accepted by Alain Hong, Director of the DTC Representative Office in China. A plane that landed in Nice experienced an unusual event in the form of a birth! The passengers and staff of Tunisair Flight 998 witnessed a scene they will not soon forget, on Friday, 18th August, of a 31-year-old woman who gave birth to her child when the Boeing 737-600 landed on the Côte d’Azur. This September marks a very special anniversary for the Cannes Yachting Festival as it celebrates its 40th year in elegant, luxurious surroundings in the sparkling bay of Cannes. Taking place from 12th to 17th September 2017, the show has gone from strength to strength, last year more than 51,000 visitors from the 5 continents came to see the 630 boats on show. Something you may have never thought about when buying expensive cosmetic products is the quality of the plastic container that holds it. One company, that has a special link to the Principality, is committed to ensuring that our products are contained with the finest quality of materials and designs. 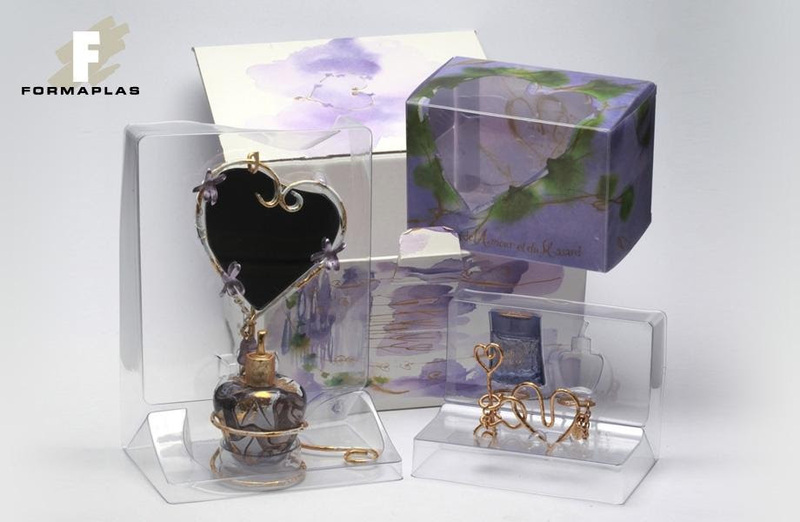 HelloMonaco continues its series on the brands, inventions and ideas that owe their beginnings to the Principality of Monaco, this time delving into the universe of the company that produces the plastic containers surrounding the perfumes and creams we buy, Formaplas-Plascopar. It was in 1861 after Monaco lost much of its territory, Menton and Roquebrune, that Prince Charles III decided to invest in the fashionable Casino area that would accommodate the European and, in particular, the Russian aristocracy… In 1866, by a Sovereign Ordinance, the plateau of Spélugues became Monte-Carlo. The Monaco Yacht Show remains to this day the main event in the superyacht industrydespite rising competition from other venues. The majority of vessels that will be docked in Port Hercules during the event have now been announced. 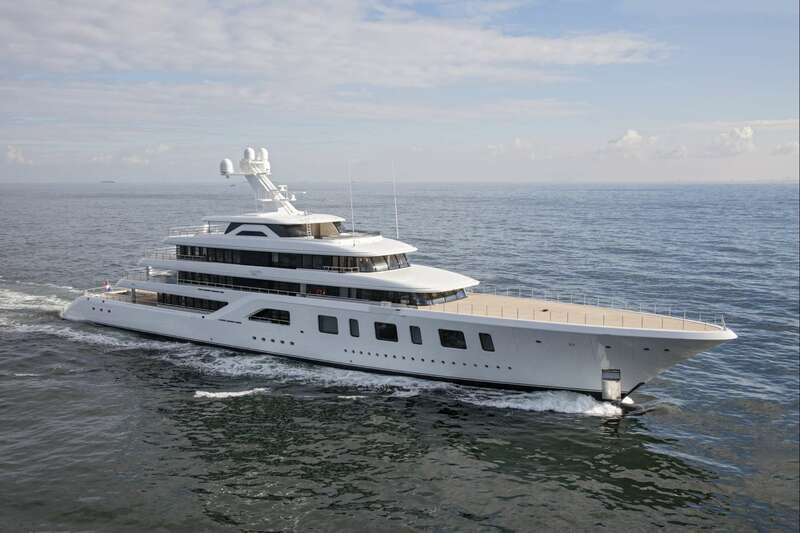 Here is the list of the largest superyachts created in order of descending length.